Two amazing side-scrolling shooters are coming to Switch and PS4 in physical releases! Not long ago, I picked up Retro Bit's R-Type Returns on an SNES cartridge and it is a spectacular trip to the past! 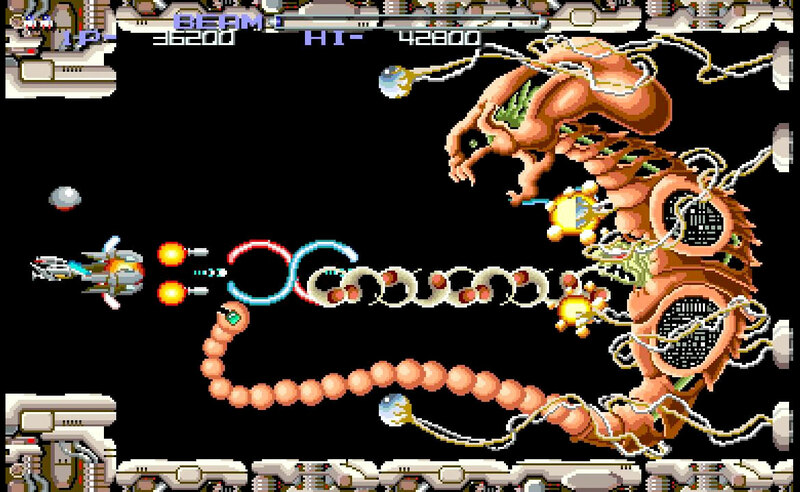 So, news of IREM's R-Type Dimensions EX coming out for Switch (and PS4), via Strictly Limited Games, is equally amazing. The collection contains the stunning 2D versions of 90's side-scrollers, R-Type I and R-Type II. This gem will be available, in physical format, on February 24th on the Strictly Limited Games shop.